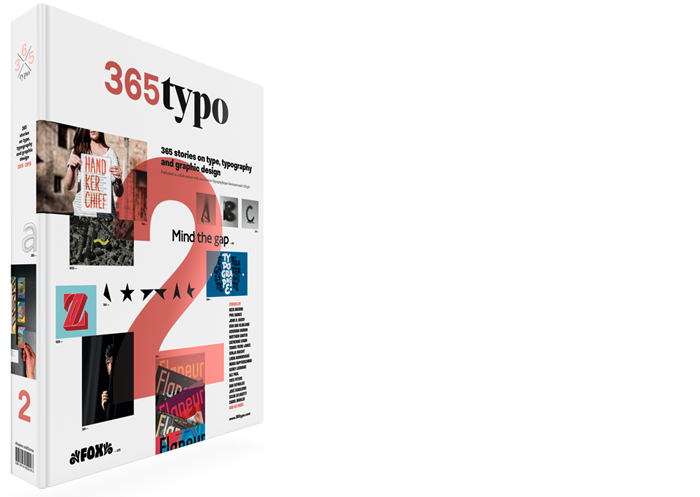 365typo: Nicer Tuesdays: Why do fonts matter? 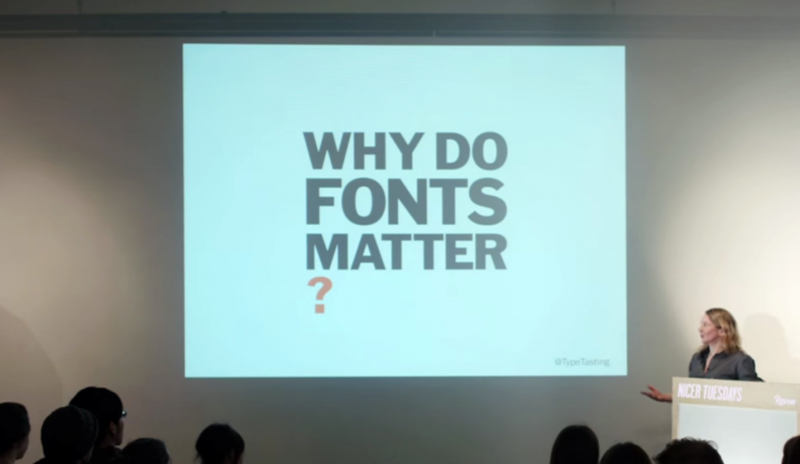 A talk by graphic designer and writer Sarah Hyndman, who has recently published her book Why Fonts Matter, which looks at the power typography has over our lives and senses. Sarah is sharing an insight into the influence that typefaces have over our perception of written information and our emotional response to character design. @itsnicethat Cheers for the mention.